Welcome to our Search Parker Homes website! 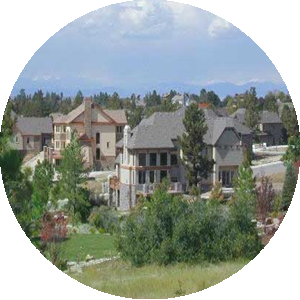 It is here that you will find your dream home in beautiful Parker, Colorado. Please check out the quick navigation tools on the right side of the page or do an Advance Search in order to narrow the search criteria and find your new home. 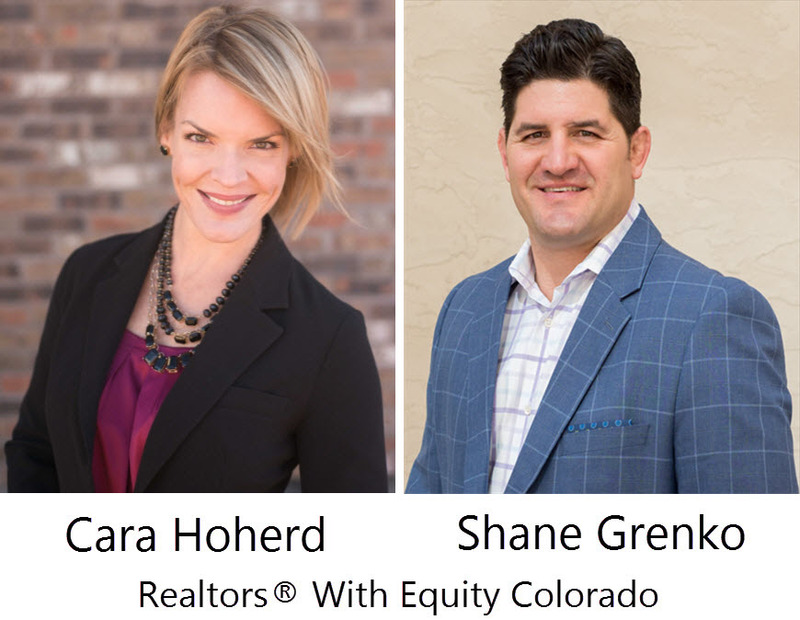 Interested in selling your home? Please check check out the About page to view our qualifications and what people are saying about us. Then Contact Us for a Free Comparative Market Analysis on your home! Why Should You Choose To Live In Parker? Boasting some of the state's best schools and safest neighborhoods, Parker residents would agree that this quaint town is an excellent place to call home. 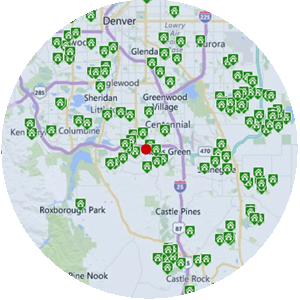 Parker sits roughly 25 miles southeast of Denver, Colorado and is only 30 minutes from Denver International Airport. With just over 49,000 residents; the town of Parker feels like a small community, but with the amenities of a city! From the annual Parker Days Festival to the monthly Parker Wine Walk with the business owners on Main Street, to the Christmas Carriage Parade, Parker residents feel a sense of community in this Denver suburb that is unlike many other towns. 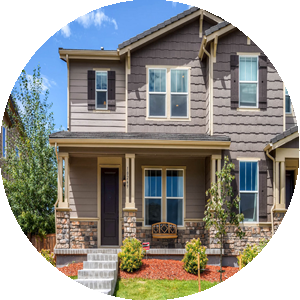 Please search the newest home listings below and Contact Us to set up a showing in order to view your new home in Parker today! Check out our experience...We'd love to help! Want to know exactly how much a bank with lend you? Try our mortgage calculator for payment estimates and contact us for a Mortgage Pre-Approval Letter today! Need to know the value of your home? Contact us now for a Custom Market Analysis! Did you find a listing your would like to see?